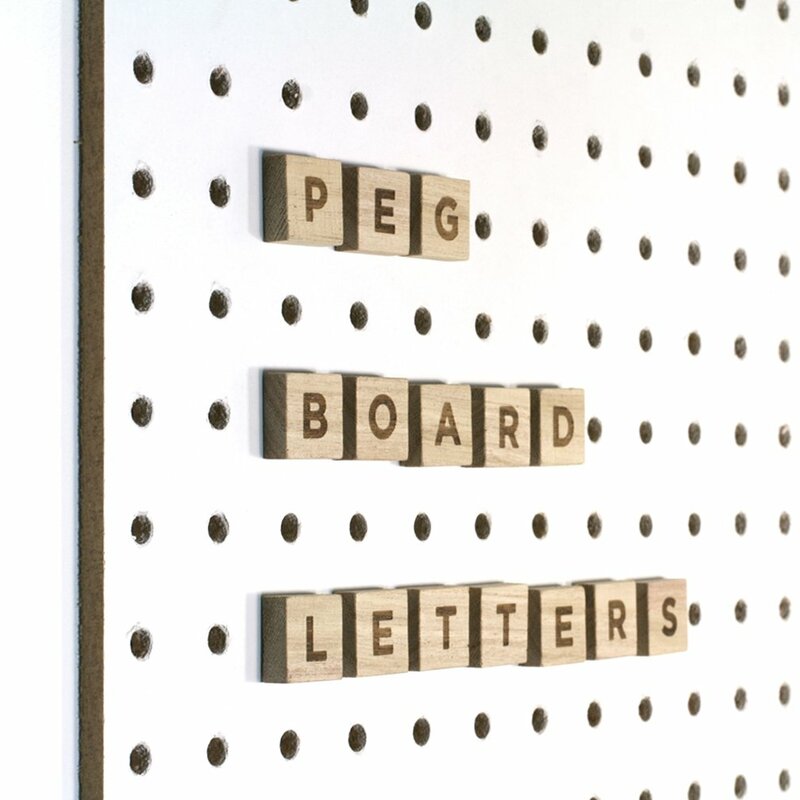 Fabulous wooden Pegboard Letters are the perfect way to customise and personalise our Pegboards. Use these wooden letters to write messages, create a family noticeboard or even have a mini game of scrabble! 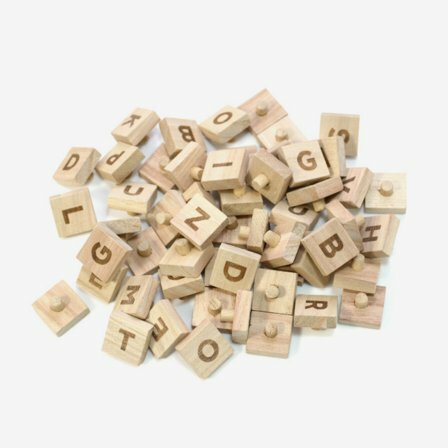 Letters fit all our Pegboards and include all upper-case letters of the alphabet, as well as multiple copies of common alphabet letters. Each wooden Pegboard Letter is fitted with a dowel peg which fit the Pegboards securely.